Writing 101, day 10. ‘Let the scene write itself’. When I was forty we moved ‘up North’. The year flashed by in a flurry of finding homes and schools, and settling in and seeking friends. A comfortable and smooth suburban road, my fortieth year was fleeting. 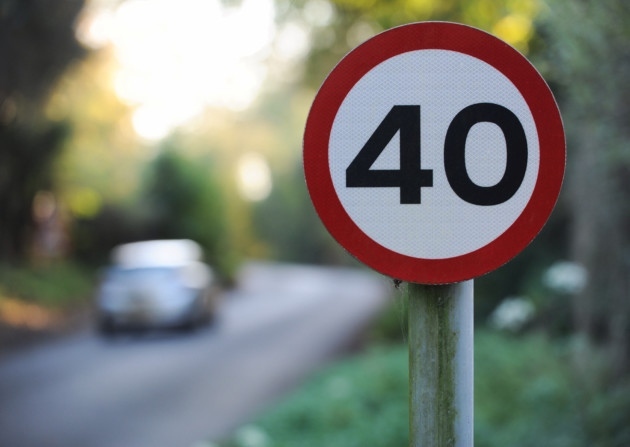 But on reflection… Forty was slow. In my fiftieth year I celebrated a half century of living. Working full time, the decade hurtled along. Motherly fussing over A level angst, and woefully watching my girls turn to women overnight. And then they left. My nest was empty. I studied and worried and filled that gaping gap with grief. My fiftieth decade passed so quickly on that bumpy B road. But on reflection…. Fifty too was slow. Now, it’s over sixty years since my birth. I grasp life, clinging to my youth with white knuckle fear of declining body and mind. Years roll by as fast as miles on a motorway. Long stretches of similarity so often give way to curves and corners in my world. I expect the unexpected – a sudden ‘slow down’ or ‘obstruction in the road’. I’m flying along in the fast lane. But what of seventy? Dare I look beyond? Do I inevitably set out, slow moving, on curling country lanes? A pedestrian? Or perhaps fork out for a Ferrari, put the pedal to the metal, and speed away? This entry was posted in Is it Poetry?, writing 101 and tagged ageing, family, life, living, poem, poetry, prose poetry, speed, writing101. Bookmark the permalink. It certainly does – where has this year gone?? Great post! Time surely does go fast. I don’t remember where 4o went! 🙂 Looking forward to discovering more of your posts.